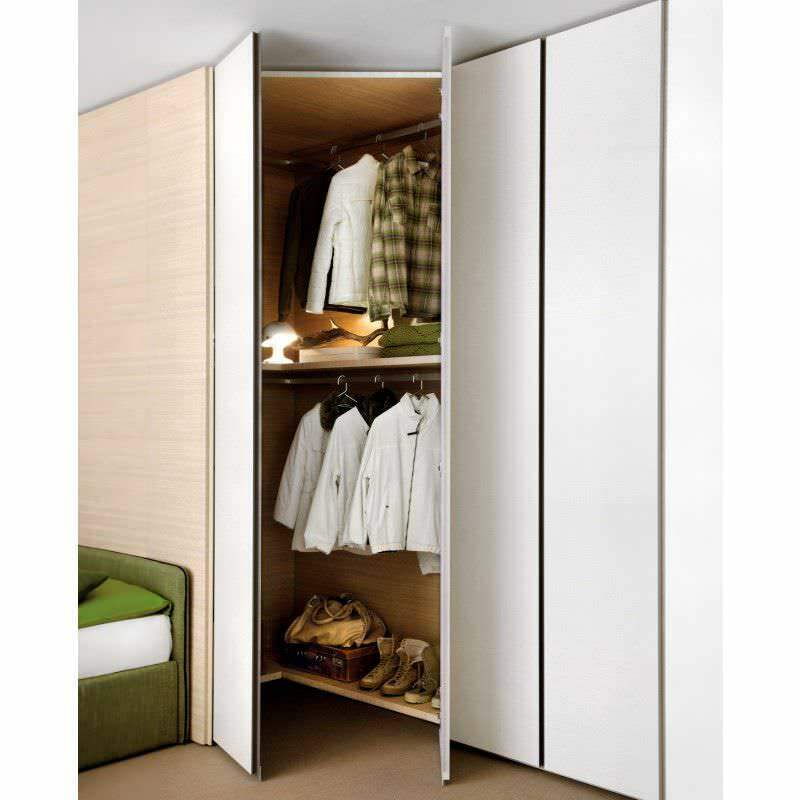 Start Cabina Angolare is a modern corner walk-in closet perfect for kids and adult bedroom sets, especially when there's the need to use at best the whole space at disposal. Organize the bedroom with ease by matching this corner closet to other storage furniture. Start is available in two models; with doors or without doors. 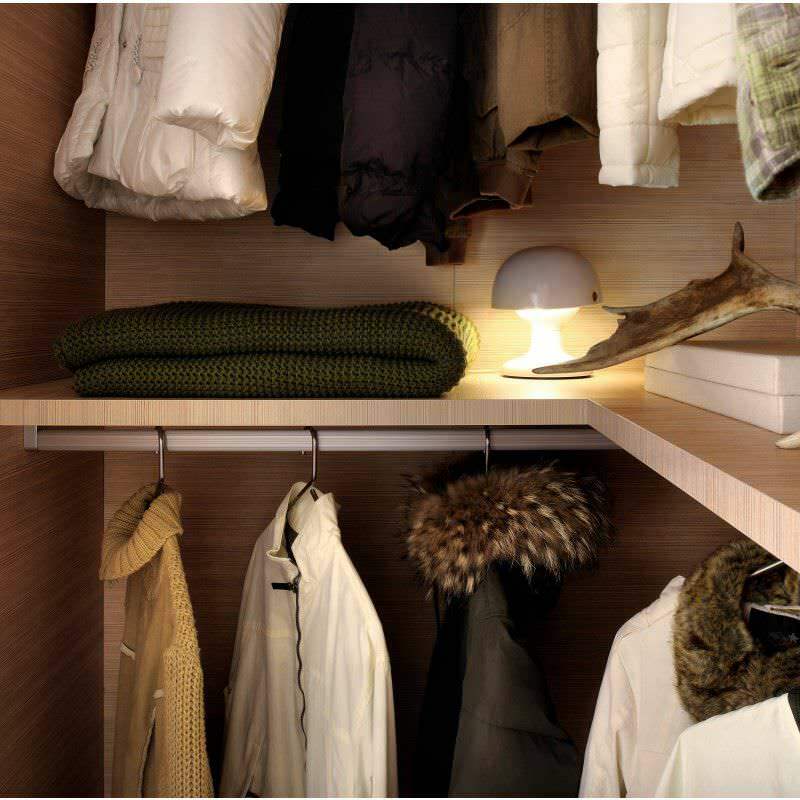 All walk-in closets are equipped with corner shelves and four clothes hanger rods. It's also possible to add optional chests of drawers or other accessories. 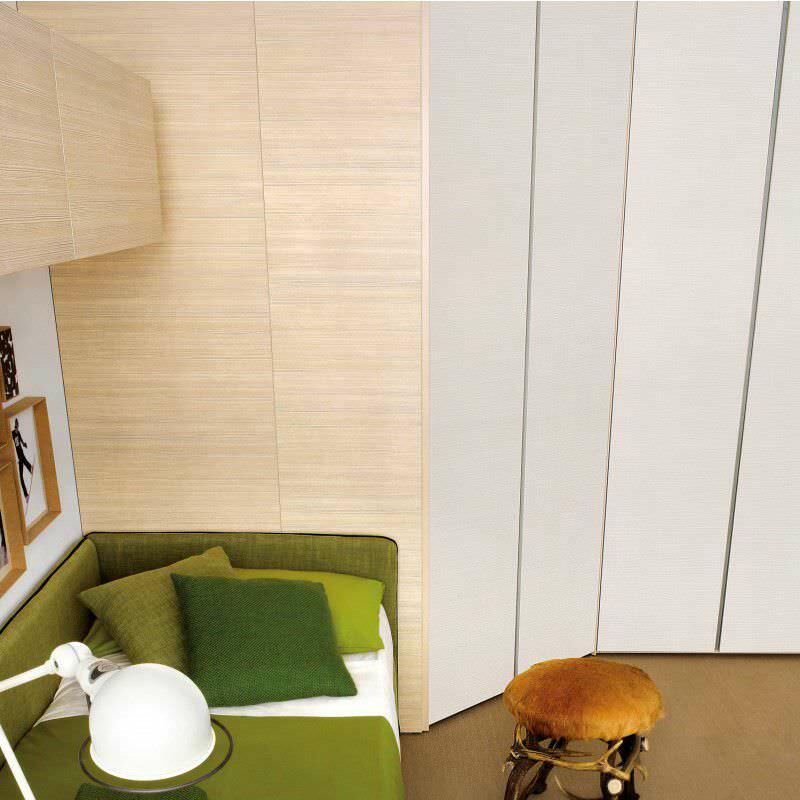 Each model is available in three heights, besides you can choose to increase the closet potential by adding an integrated bookcase placed on the structure side. 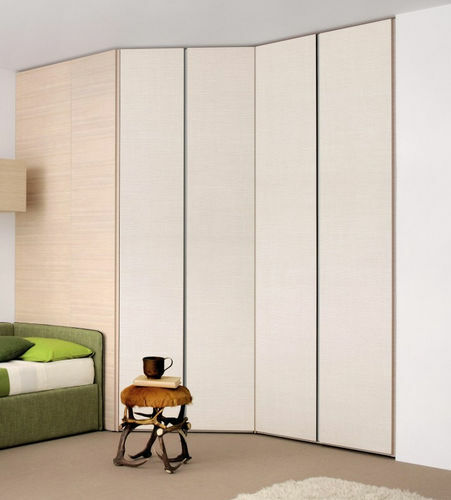 Start is a collection composed by walk-in closets dedicated to kids or teen bedroom sets, thought to offer highly customizable options matching every family needs and tastes.